Can’t wait for the Dusk Music Festival in November? Neither can we! 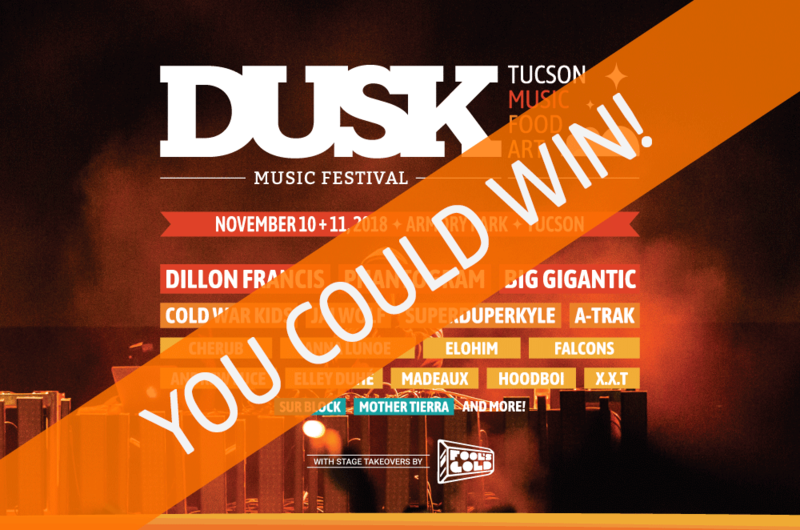 Not only are all Bookmans stores selling tickets to the Dusk Music Fest, but we have some #WinnerWednesday tickets to give away to 2 LUCKY WINNERS! To enter to win a PAIR OF TICKETS to the Dusk Music Festival, all you have to do is tell us below which Dusk Music Festival musical guest are you most excited to see. To see the full festival lineup, including Dillon Francis, Phantogram, and Big Gigantic, click here! We’ll be picking 1 winner for Saturday, November 10th and 1 winner for Sunday, November 11th. You must include which day you want to win tickets for, Saturday or Sunday, in your comment. Good luck, everyone! These are the hottest tickets in town and the only way to be a lucky winner is to enter below! The Dusk Music Festival will be at Armory Park on November 10 and 11. For more information about the location and general festival questions, visit DuskMusicFestival.com/info. *Winners will receive 2 tickets each. Winners will be selected via Random.org on Friday, Oct 26 at noon. One entry per person. Winners must pick up tickets at the Bookmans Midtown on Speedway and Country Club in Tucson. **Comments need to be approved. 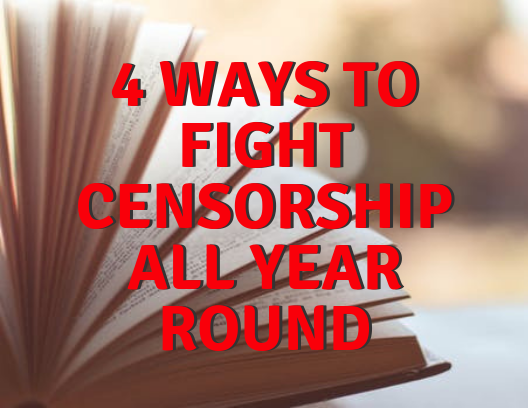 You do not need to post more than once as comments may take some time to show up on the feed. Thanks! I am most excited to see Dillon Francis at the Dusk Musical Festival. I love his music and would love to see him in person. I want to see the Cold War Kids!!!! Did my comment work?? Cold War kids!! I wanna see Jai Wolf on Sunday! I’d love to go see Cold War Kids on Saturday!! I’m most excited to see Kyle! He’s one of my all time favorite artists. I have almost all his songs, I know the words to pretty much every Kyle song. I seen him in over the summer in Phoenix and I’d love to see him in concert again. Kyle’s show is November 11 , so if I win I’d like tickets for that day. I’m most excited to see Phantogram!! Saw their set at Coachella two years ago and it made me love them!! Winners have been selected for this giveaway! Be sure to check back in with Bookmans for additional ticket giveaways in the future!